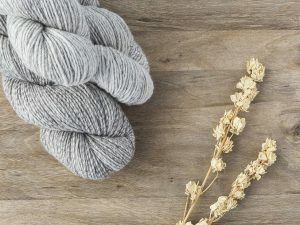 Our soft woollen spun Rough Ridge yarns are a blend of Merino-cross wool and natural coloured Polwarth. Polwarth is a ¾ merino sheep so the wool is very compatible with the merino cross wool we use for our yarns. This yarn is named after Rough Ridge, the geographical location of the farm in the Maniototo where the Merino-cross sheep come from. 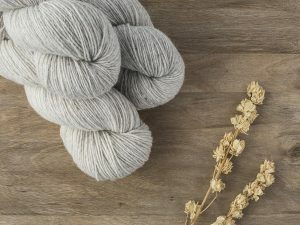 Rough Ridge DK is a blend of 80% Merino-cross wool and 20% natural coloured Polwarth. Rough Ridge 4 ply is a blend of 80% Merino-cross wool and 10% natural coloured Polwarth.